Part 4: After installing WordPress, what next? We are usually overwhelmed by a myriad of options whenever we think about creating a blog. Some options like Blogger, WordPress, Tumblr and Medium.com are quite popular and others, like ghost, for instance, are “a work in progress”. The choice of the blog platform to use depends on the type of blog you have and what you want to do with your blog. Whether you blog for fun or to host a personal diary, you can use BlogSpot, WordPress.com, Tumblr, or Medium.com because they are free and easy to manage; particularly for newbie. When you blog to promote your business or make money, it is better to use a professional and self-hosted platform such as WordPress.org. In this article, I will explain what WordPress is, and I will explain the difference between these 2 variations of WordPress. 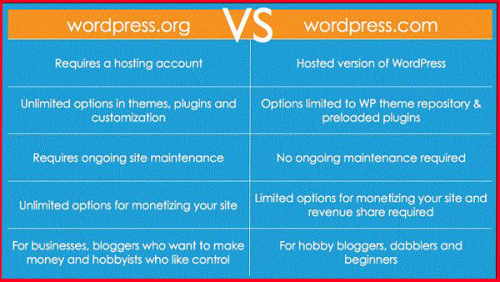 Now, this will help you know which WordPress platform will be the best for you. 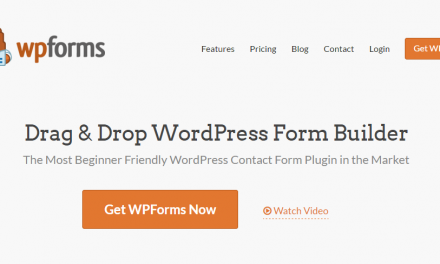 What is a WordPress Platform? WordPress was launched as a blogging tool and then developed into a complete CMS (Content Management System). The first version of WordPress was released in 2003 as an open source project under the GPLV2 license. For the past 15 years, WordPress has become one of the most popular platforms for creating blogs and websites. WordPress is built with PHP and MySQL. Founded by Matt Mullenweg and Mike Little, WordPress is a project supported by their parent company Automattic, which also offers various services and products related to WordPress, such as WordPress.com, VideoPress, VaultPress, JetPack, WordPress VIP, Gravatar, etc. Unlike the creators of traditional websites that we know, WordPress is supported by a large community of independent developers and development companies that offer free and paid WordPress themes. One of the greatest challenges for a webmaster of any website today is to create a great website design and WordPress themes handles that very well. Anyone can download WordPress themes for free from the official WordPress repository or from third-party websites. You can also pay a little money on a premium-theme market. With just a few clicks, you can change the appearance and design of your website’s theme. WordPress can be used to build either a blog or website, and the appearance of the theme makes it really easier to start a website without a knowledge of coding. WordPress plugins extend the main features of the WordPress application. They help to add new features to your websites powered by WordPress. For almost everything, there is a WordPress plugin. All you need to do is find a plugin (functionality) needed for your WordPress site. When you add this plug-in, these features will be added to your site. Due to the large number of WordPress plug-ins available, you can easily get lost as to which plug-in you need. For this reason, it is advisable to follow this tutorial: WordPress plugins every blog must have. You can download WordPress plugins from the official plugin page or from many corporate plugin companies or developers. WordPress offers two variants of its application: WordPress.com and WordPress.org. WordPress.org is also known as “self-hosted WordPress blog”, which I will explain shortly. WordPress.com is a free blogging platform provided by Automattic, which allows anyone to create a free blog. When you create a blog on WordPress.com, you get a web address similar to “yourname.wordpress.com”. 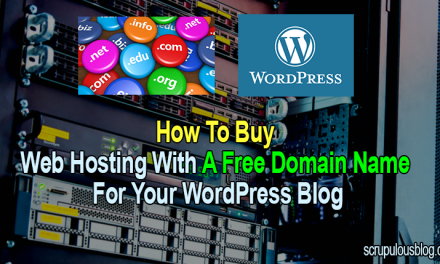 Your blog will be hosted on the WordPress server. 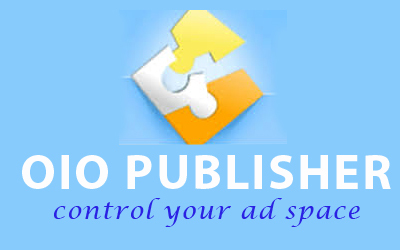 This platform is perfect for those who want to create a blog with the sole purpose of hosting their personal articles. Many paid add-ons are available, and you can purchase custom domain names, use paid themes, and more. However, in terms of managing your blog on WordPress.com, you will have many limitations. From a personal blog point of view, however, this is not a bad option, as the WordPress team takes care of architecture management and blog backup. Here is the official TOS page on the use of WordPress.com blogs, which will provide you with all the necessary information on proper usage and the complete WordPress TOS. WordPress.org is a complete solution for people who want to create a blog with the goal of making money, promoting a small business or for any other use, such as setting up an e-commerce site. To use WordPress.org, download WordPress from the official download page and install it on your hosting server. Since WordPress.org is one of the most popular platforms in the world, many hosting companies offer customized solutions or scripts like Fantastico, which allow you to install WordPress with one click. WordPress.com and WordPress.org have similar user interfaces (i.e. the WordPress dashboard). WordPress.org, however, removes all the shortcomings of WordPress.com and gives you total control over your blog. Read This: How much does it cost to create a self-hosted WordPress blog? I hope you find this article helpful in understanding what WordPress is and the differences between WordPress.org (self-hosted) and WordPress.com. 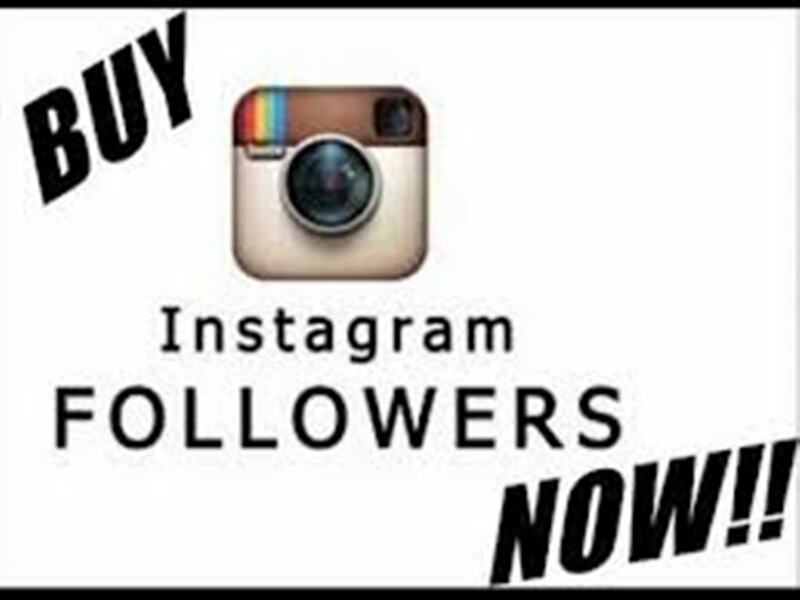 I also hope that the information shared here has helped you choose the blog platform to use for your website. If you have any questions or concerns about WordPress, feel free to ask me through the comments section below. If you find this guide useful and informative, feel free to share it with your friends and colleagues on Facebook, Twitter and Google Plus. Some of the world’s most popular websites (FoxNews, TechCrunch, CNN, BBC, Forbes) are based on WordPress VIP. About 30% of websites worldwide use WordPress. A WordPress application is available for all the most popular mobile platforms (iOS, Blackberry, Android). You can easily migrate your existing blog from Blogger.com or WordPress.com to a self-hosted WordPress.org blog. The WordPress platform has created a complete market for people and businesses to make money. You can find or post job offers in many independent markets, such as Freelancer.com. You can also get free support from an incredible community of WordPress users via the support forum. WordPress can be used to build many other types of websites, such as affiliate systems, directory websites, portfolio websites, ticketing systems and more. There is a plugin for almost every task on WordPress. You can install WordPress locally (Windows and Mac) to learn, test or build anything on WordPress.